Have you heard about Google’s new development for Google fans? 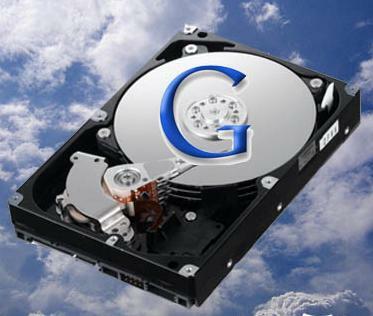 Google is going to introduce their online storage service that will be available within few weeks finally. Google is telling this device name as G-Drive. You can also call it an updated version of Google Docs. Google’s G-Drive offers 1GB of free storage and enables you to upload files up to 250MB or smaller. Using G-Drive with your computer, you will be able to upload any file format to the Google Docs. The old Google Docs allow the Office applications yet that makes the features limited. But new G-Drive is capable to upload large size video files, audio files, images and zip files, not only the Office based applications. Detailed features are not yet known but I don’t see the G-Drive will be of good use to all the customers using web applications. On the other hand, I appreciate the Google’s continues evaluations and development steps for the online suites.